At its core, your wedding day is undoubtedly about expressing your love for another human being in front of everyone you care about. That being said, it's only normal to want to feel like the very best version of yourself while you do it. And a big part of that is nailing the perfect makeup look (like one of these). I always advise friends getting married that they should never stray too far from their usual day-to-day makeup—you don't want to look back on pictures and feel like you don't look like, well, you. You'll also feel far more comfortable in that simple taupe smoky eye you wear most Saturdays than you would in anything more substantial, so it's okay to err on the side of caution. I know I would. But even if you aren't venturing too far from your comfort zone in terms of colours and textures, booking yourself a wedding makeup artist can be a massive help in making sure you look your most polished. We've all had days where our eyebrows don't sit right, and our mascara has gone clumpy for no apparent reason—bringing in a professional will eliminate that stress so you can worry about everything else going on. As for the perfect makeup artist for you, you want someone who really "gets" you and knows how far you want to push your makeup. You also want someone who you can really talk straight to and explain exactly what you want to. I can't promise that finding the right artist for the job will be easy, but the following nuggets of advice will really help. Recommendations are truly vital here, and getting firsthand referrals to makeup artists other brides have used will really put your mind at ease. Find out if their chosen artist worked well under pressure, whether they translated what the bride wanted without going off-piste and if they were super flexible with timings. You'll also be able to get a good idea of costs. Ask friends and colleagues, and ask them to ask around too. Still no luck? Try our dedicated Facebook group The British Beauty Line. I'm not exaggerating when I say our members are so clued up when it comes to beauty—and they're so willing to lend a word of advice. Between the 580 of them, no doubt someone will live in your area (or know someone that does) and have a great recommendation to share. The staff that work on makeup counters in your local department stores are often trained makeup artists in their own right, and even if their brand doesn't offer a wedding makeup service, they might do it personally. You can always book a makeup session with the counter staff and explain you're looking for ideas for your wedding. Like what they do? Ask for their contact details. Another way to uncover a brilliant makeup artist is to head to Instagram, but be warned, its a bit of a minefield. You can search specific hashtags (#weddingmakeupartist, #bridalmua, #weddingmua) to find bridal makeup artists, although it can be tricky to find ones specifically in your area. Many makeup artists also tag their pictures with area-specific hashtags such as #brightonmua or #birminghammua, so it might be worth searching there too. Directories such as Treatwell are brilliant at informing you of all the beauty salons in your local area, including salons that offer makeup services. Make a shortlist of nearby salons and then give them all a call to find out what sort of service they offer. Considering it's your wedding day and you're bound to be frantic as it is, ask if they offer mobile makeup sessions so you needn't travel. Apps such as Blow LTD and The Glam App offer makeup services, although it can be tricky to trial a certain makeup artist before booking for the big day. Just think—book your makeup artist in and that's another thing ticked off your very long wedding to-do list. 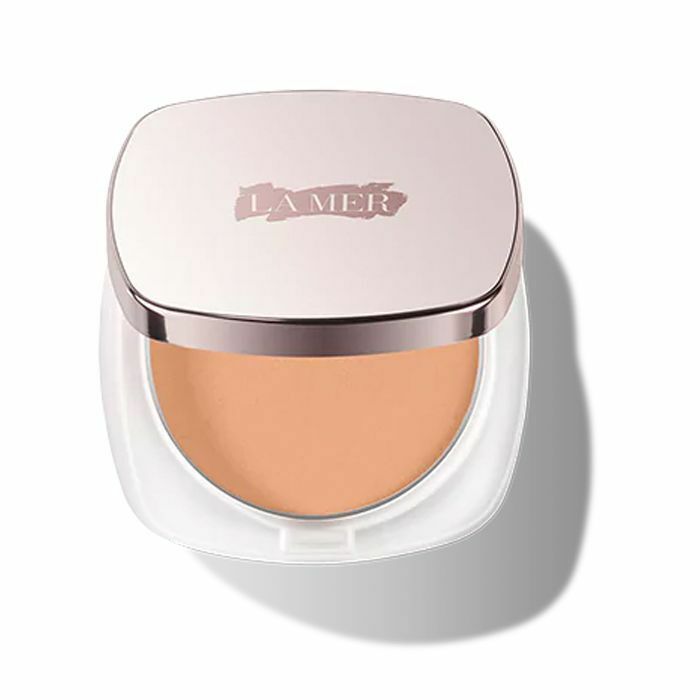 Use La Mer's finely-milled yet super-sturdy powder to take down that mid-afternoon shine in the centre of the face. 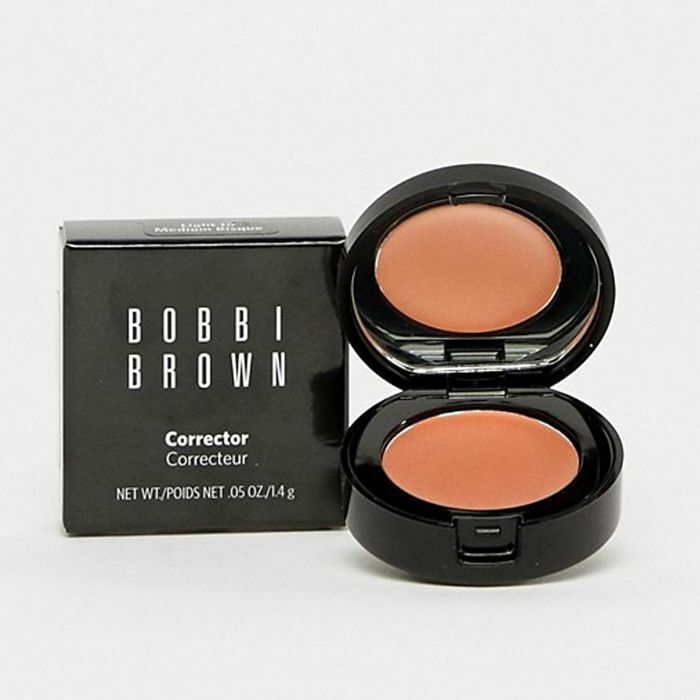 Nothing will hide a week of poor (excited) sleep like Bobbi Brown's industrial-strength under-eye concealer. 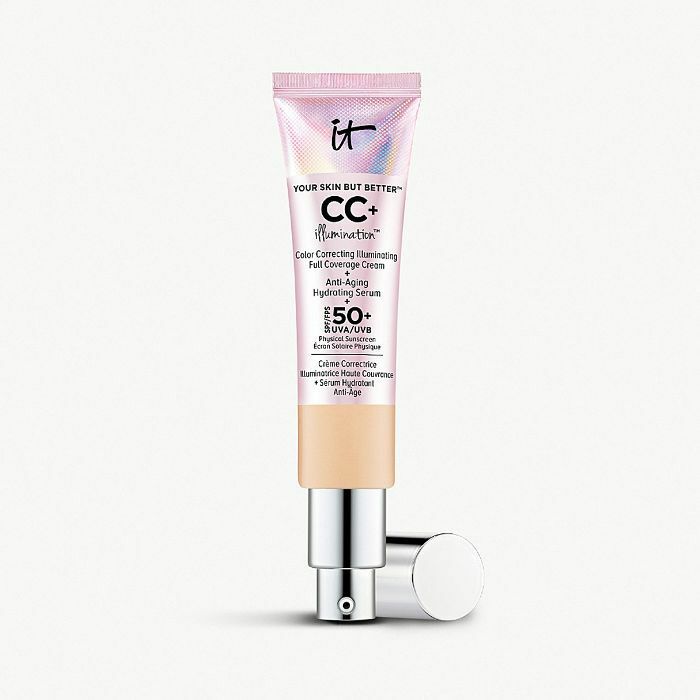 If you want to look suitably glowy in all your wedding photos, look no further than It Cosmetics CC cream. Having photos inside? Steer clear of anything with an SPF, as this will show up white in the camera's flash. Try Hourglass Vanish Seamless Finish Foundation Stick (£42). It's certain that you're going to need a waterproof mascara. 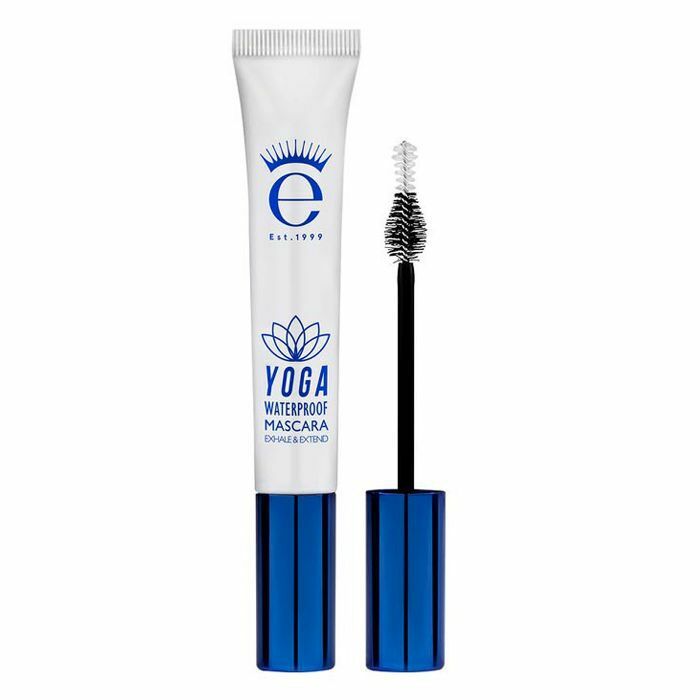 We love how Eyeko's doesn't feel too heavy, nor does it weigh flimsy lashes down. By Terry's is the sort of eye shadow palette you'll break into on your wedding morning, but use every single day for years to come. 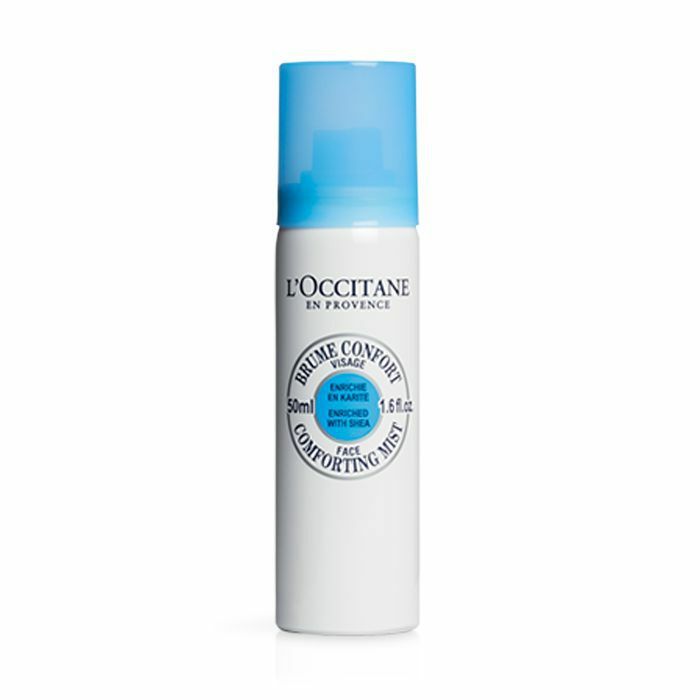 Just like you rely on your face mist to refresh your makeup mid-afternoon on work days, a quick spritz of L'Occitane's hydrating water will help makeup last right through the reception. And there you have it—how to look your best on your big day.